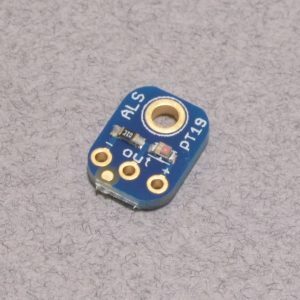 The ALS-PT19 analog light sensor is a great way to upgrade a project that uses a photocell and needs RoHS compliance. 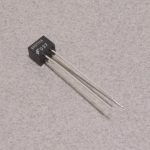 Unlike the standard CDS photocells, these do carry a ROHS certification. 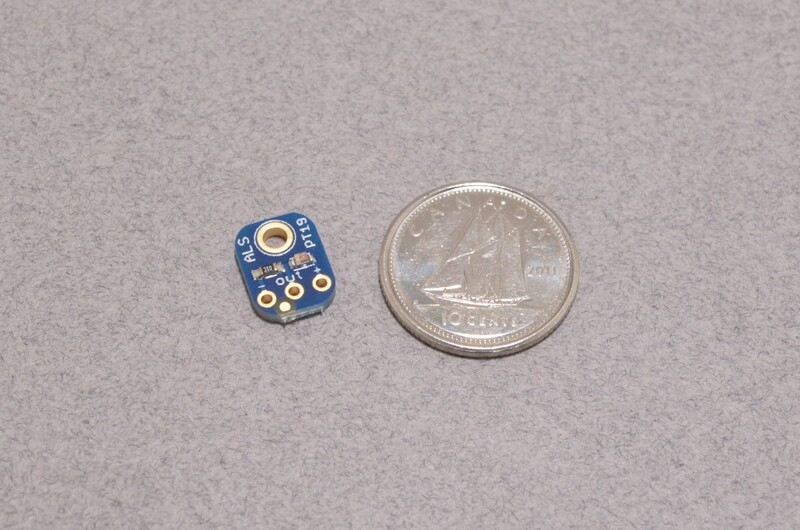 We find these sensors also do a better job measuring the light level in the human vision range due to the high rejection ratio of infrared radiation found with this sensor. 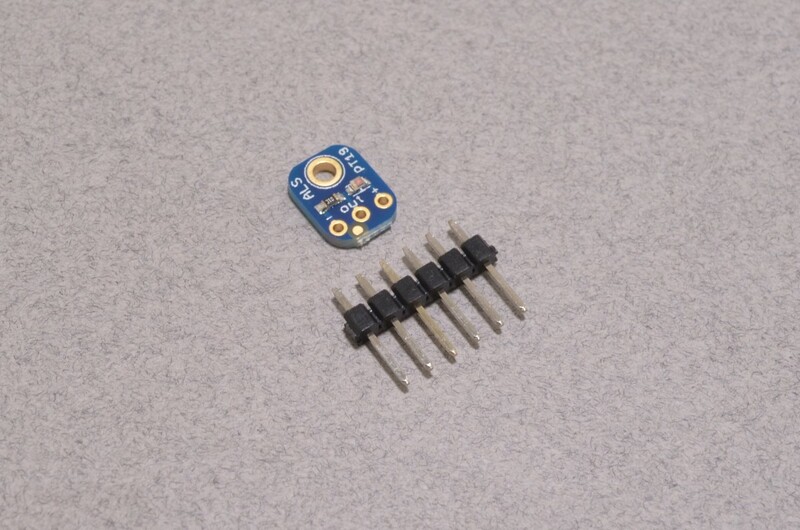 It's a pretty simple sensor; just give it 2.5V-5.5V or so to power it. Now measure the analog voltage on the OUT pin. That's it! 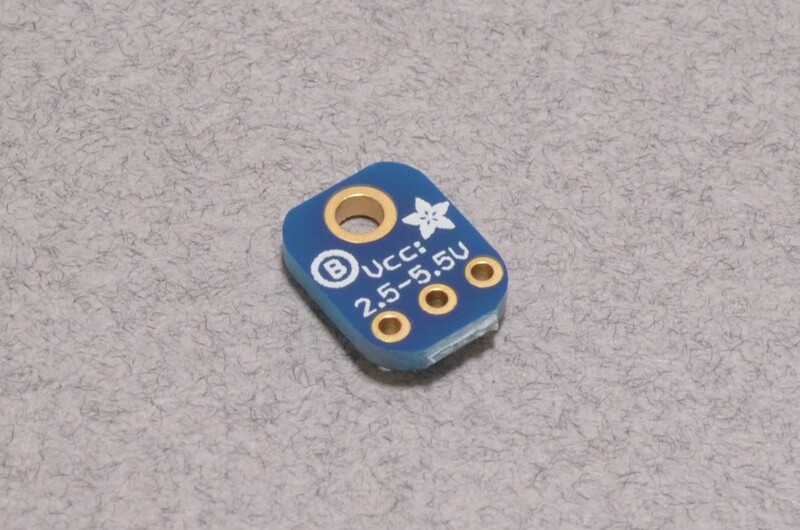 The voltage will increase when the sensor detects more light. SKU: SEN-090. 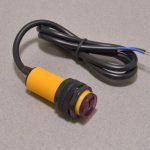 Category: Light / Infrared. 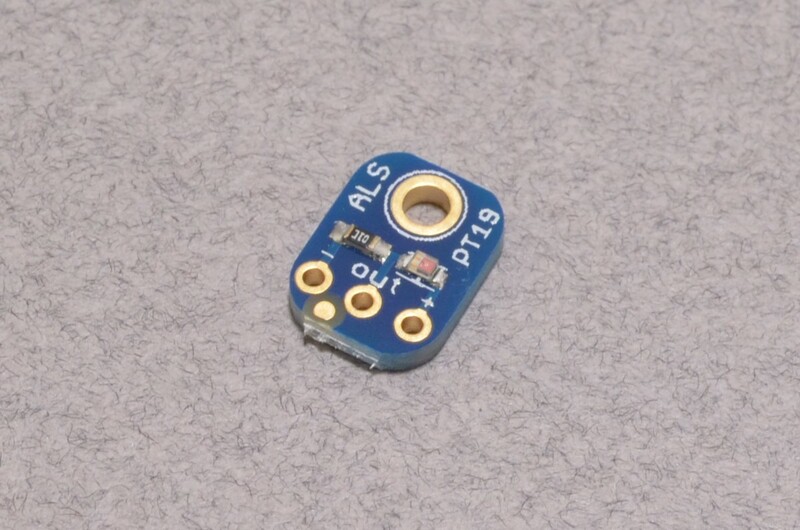 Tags: Adafruit, Analog, Light, Light Packet, Sensor.